Little things make life easier. Or safer. 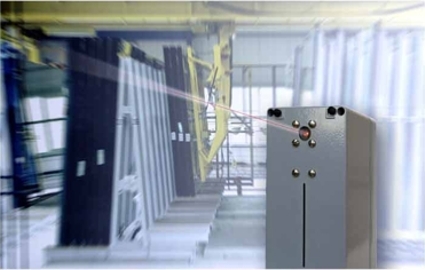 Our optical and chemical sensors around the glass material are small assistants in your production environment. But they all have a strong influence on the final quality of your products.